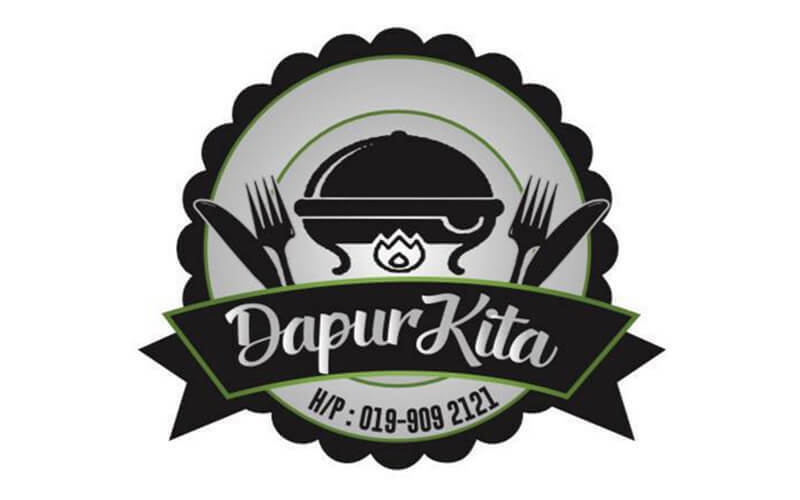 Diners who are looking for something to comfort their palates with are welcome to DapurKita. It strives to deliver flavours of local delights in a manner that can bring them closest to home. 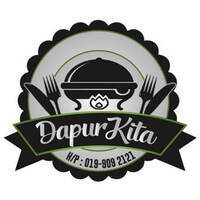 Included in their menu are nasi ala kak wok, nasi lemak bamboo, siput sedut gulai cili api, labu lemak, and many more.